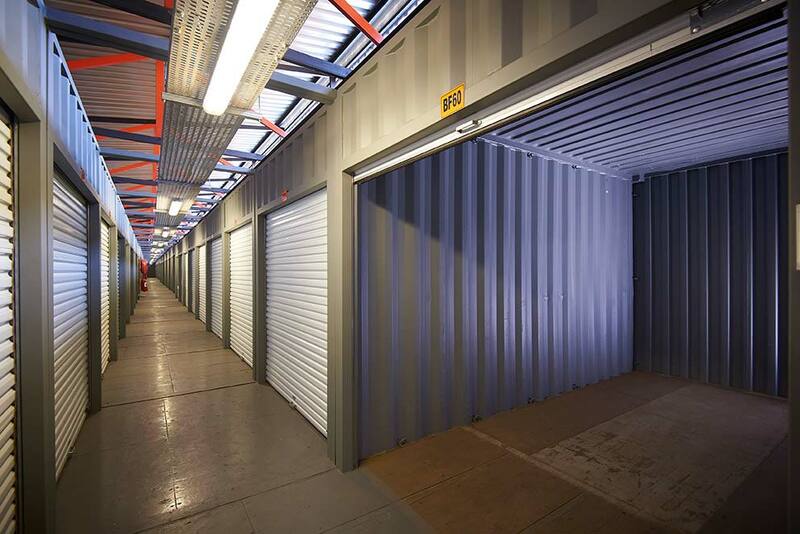 Providing Centurion self storage and vehicle storage in an ideal, central location. After-hour access by prior arrangement. 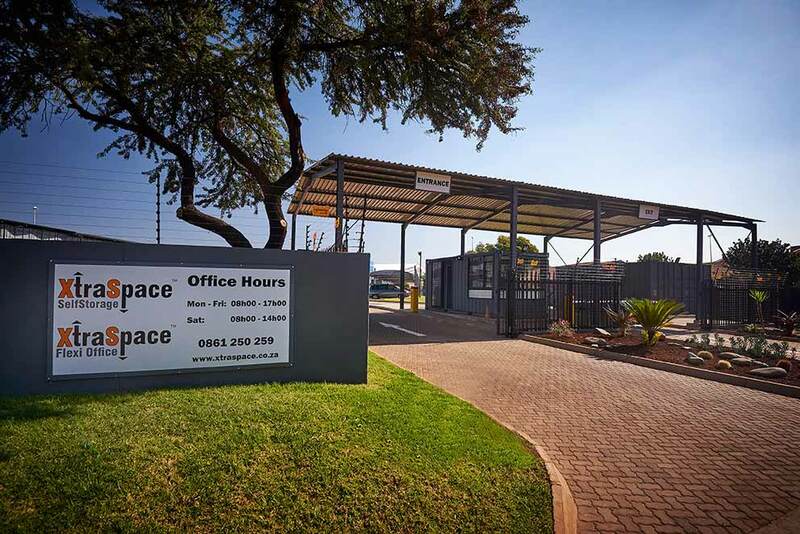 XtraSpace Sandstone is ideally located just off Lechen Avenue, in the central Centurion suburb of Zwartkop. 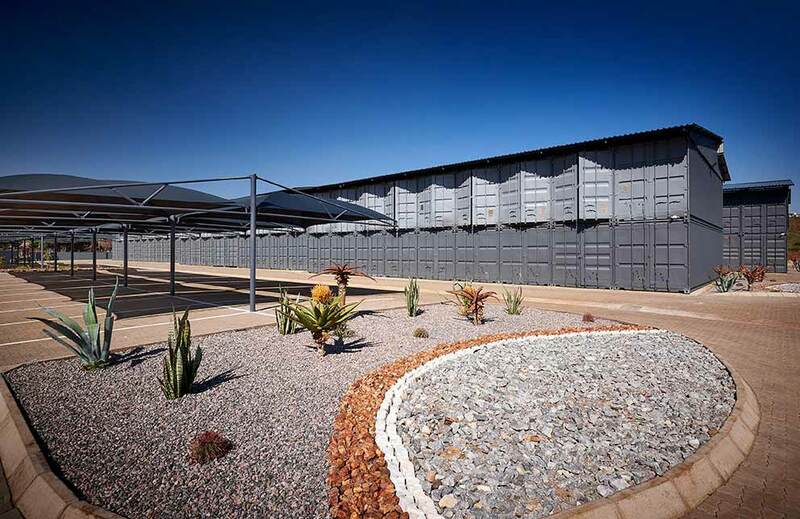 Zwartkop is known for its leafy streets and attractive views over Centurion. 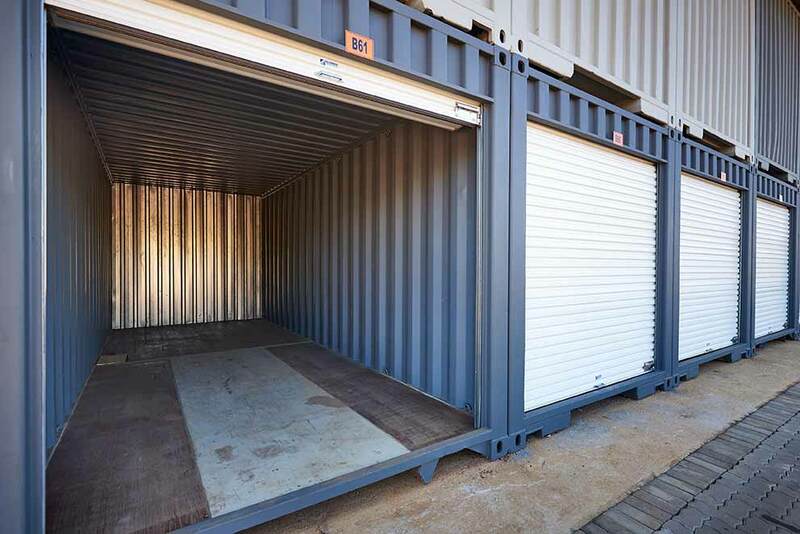 At the same time, it's just minutes from downtown Centurion – and a short drive from Midrand, Pretoria, Johannesburg, and O.R. Tambo International Airport. 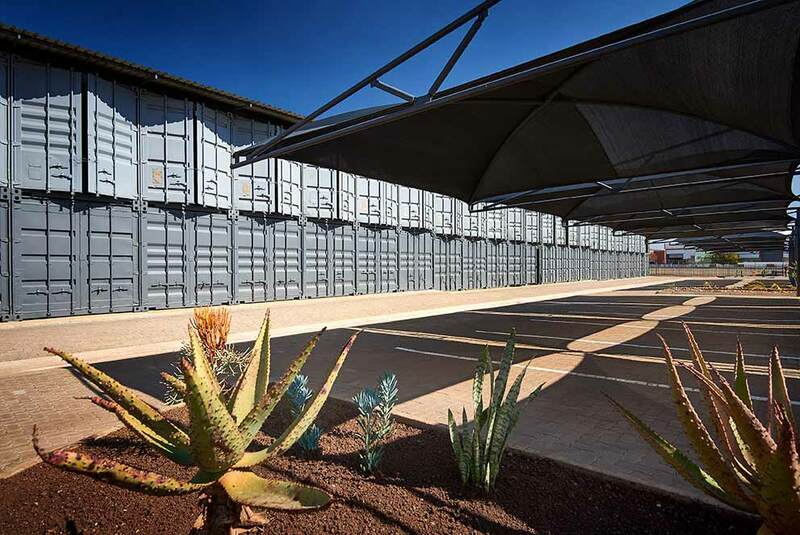 The Centurion Gautrain station is also nearby. 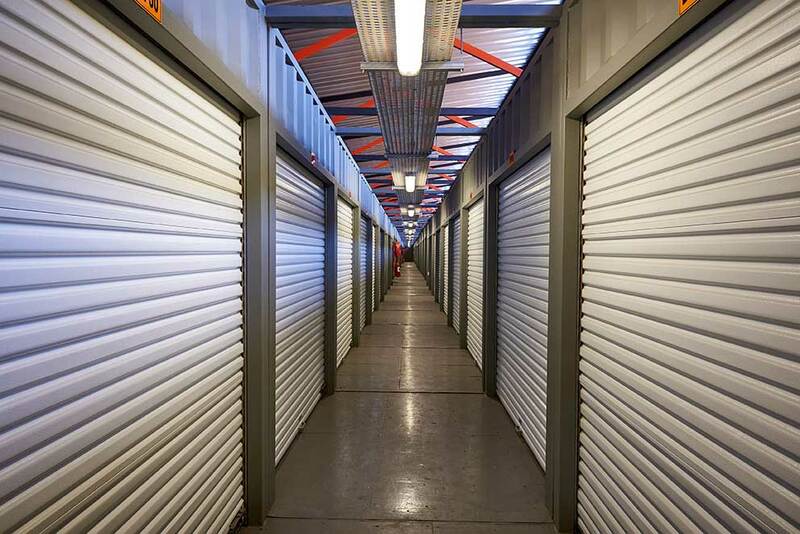 The branch offers secure, affordable self storage for personal and business items, as well as convenient storage for vehicles. Like all our branches, XtraSpace Sandstone features 24-hour security, for complete peace of mind.